Wellingborough R.F.C. 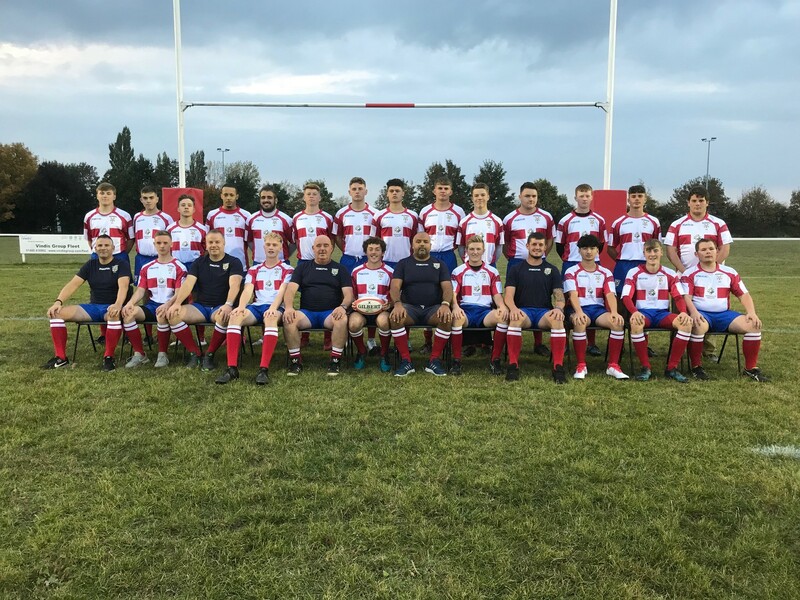 7 vs. 36 Bugbrooke - 1 December 2018 - U18 Senior Colts - Wellingborough R.F.C. Boro's Colts came up against a good Bugbrooke side at Cut Throat Lane on Saturday. Maybe the scoreline didnt tell the full story as Bugbrooke took most of their opportunities while Boro, who played well, were turned over or took the wrong decision at vital moments. Bugbrooke were 24-0 up at half time and it 29-0 before Boro scored under the posts. Harry Gayton, Captain James Batten, Ellis Finch, Mason Roberts, George Crisp, Will Farrar, Callum Hodges and Harry Shipman all had good games but the man of the match went to Ben Peregrine.